Introducing Accredion 2.0: What’s new? In 2018, we launched Accredion in closed beta for a select number of prestigious international events. While Accredion provided these events with a world-class accreditation platform, we also talked to many of its users, to understand how they use it, what they expect and, ultimately, what we can improve. 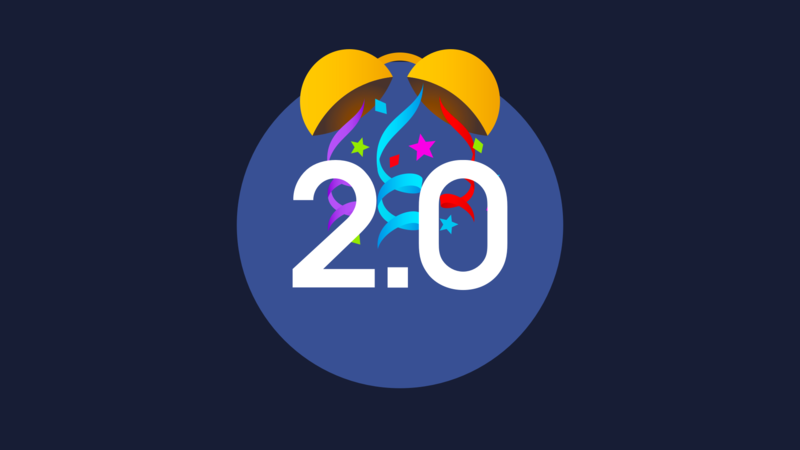 The result: Accredion 2.0 — and we’re launching today! Accredion 2.0 has an improved user interface on desktop, but also improved responsiveness for smartphone and tablet views. Event organisers can add cover images with branding to their events and event editions, to improve recognition. This makes Accredion even more ‘yours’. The new dashboard gives better insight into the status of your accreditation process. Event organisers can add a contact to the dashboard, visible for everyone using Accredion for that particular event edition. To reflect the collaborative nature of Accredion, Groups has been renamed to Teams. It is now easier to switch between teams in the right top corner of an event edition. By choosing ‘All teams’ (right top corner) it is possible to see all relevant data of the teams an organiser has access to in one place. Files is now called Documents. We’ve implemented EmojiOne emojis into Accredion, providing a consistent emoji experience across platforms. Accredion now uses so-called system fonts. This means we do not rely on web fonts that need to be downloaded to your device first, but on fonts that are on your device by default. This makes Accredion faster, even at locations with a slow internet connection. It was time — we no longer support Internet Explorer 11. If you still use IE11, we recommend you switch to another browser, like our favourite Chrome. 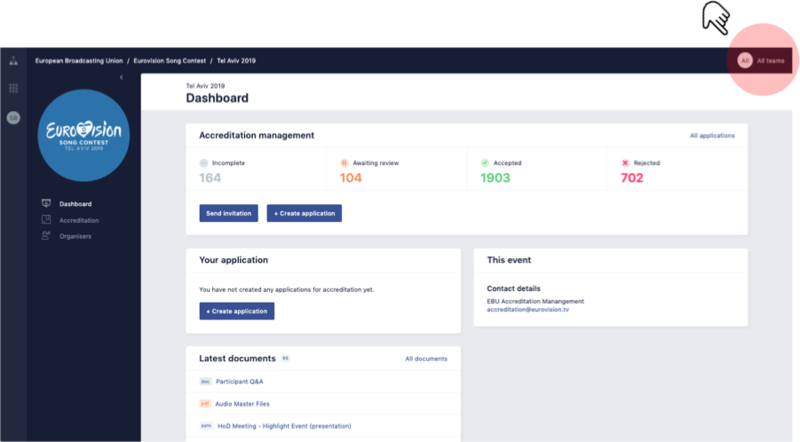 With the release of Accredion 2.0 we are also getting one important step closer to Accredion opening up for every event organiser who is looking for a state-of-the-art accreditation solution. We expect our go-public to take place later this year. Interested in using Accredion for your event? Contact us!